Every year in South Florida we need to be prepared for the start of hurricane season. The most important thing is making sure you and your loved ones are all safe. But you also want to know how to protect your home, and what to do if your home is damaged during the storm. We can help you navigate that process so that you don't get stuck on hold with your insurance company until next year! Gather one gallon of water per day per person, canned or dried food, flashlights, batteries, first aid kits, portable cell phone chargers, and materials to board up windows and doors, such as wood, nails and a hammer. Move your car inside the garage if you can to prevent damage from items/branches that are blown around during the storm. After securing your home, photograph the exterior and interior of your home so in the event that it is damaged, you can show the insurance company that the damage was not present before the storm. Most insurance policies cover personal property, take some pictures of property of value. Expert Tip: Email yourself the pictures so that in case your phone suffers water damage, the pictures will be safely in your inbox and accessible no matter what. Store important documents such as insurance papers, passports, IDs, emergency contacts, cash, and things of material value. Maintain open lines of contact with your neighbors. Listen to all instruction from local and state authorities. If ordered to evacuate, do so right away. Do not wait. Communicate your evacuation plan with someone not in the storm's path. Plan ahead for your pets. Most local shelters do not permit them. Storm surge is water pushed onshore by the tropical storm system. This causes the most damage and can cause flooding miles inland. Wind. Hurricane winds can top 200 mph, causing a lot of damage. Inland flooding from heavy rains can damage homes and wash out roads. Tornados are a common occurrence when a hurricane moves onshore. Rip currents are common both before and after a hurricane, making swimming very dangerous. MY HOME WAS DAMAGED DURING A HURRICANE, WHAT DO I DO? In the unfortunate event that your home is damaged as a result of a hurricane, then you likely will need to make a claim with your insurance company to get funds to repair your home. 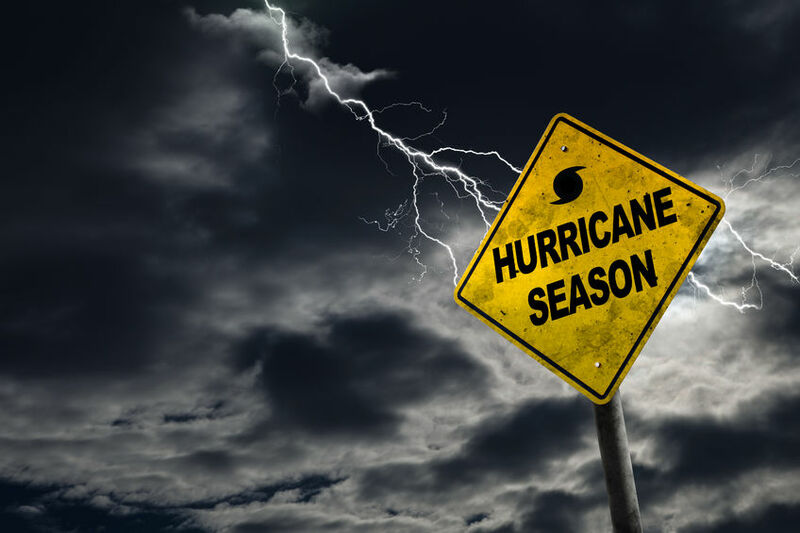 What you need to know is that your hurricane deductible will be high, the insurance company will be experiencing a high volume of claims, your home will not just magically be fixed, and in order to gain the attention and maximum payout entitled to you under your policy – a licensed Florida lawyer can make all the difference. Florida Law mandates that the insurance company pay our fees if there is a judgment entered in your favor. At no cost to you we will work to maximize your claim. Bottom line is that we don’t get paid, unless you get paid. Minimizing claims increases their profits. The sad reality is that insurance companies routinely underpay and wrongfully deny claims. A licensed Florida lawyer can fight for every penny you are entitled to under your insurance policy. Lawyers can threaten insurance companies with legal recourse, which is something a Public Adjuster cannot do. 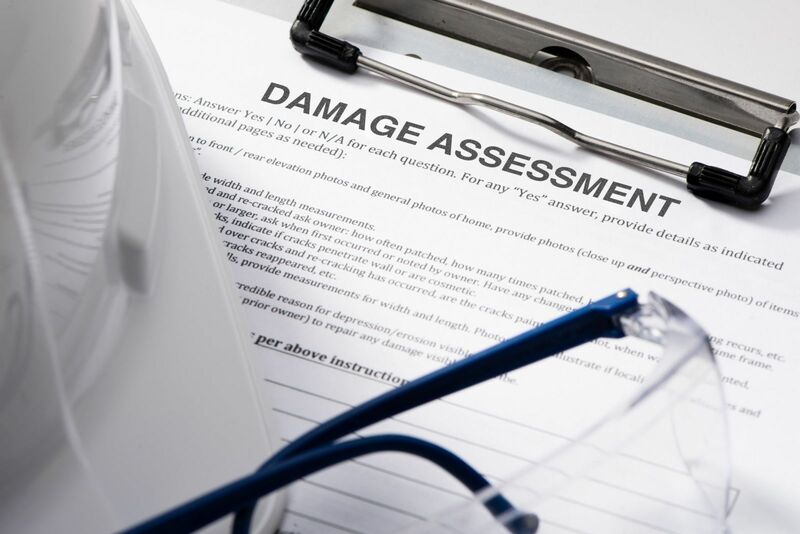 Each insurance company and policy places different responsibilities upon homeowners during the claims process. Promptly reporting the claim and mitigating the damage are just a few of the responsibilities. Having a lawyer to hold your hand through the claims process will ensure that you are not wrongfully denied on a technicality – believe us, it happens. If you have property damaged from the storm, make sure you collect, keep, and photograph it. When compared to photos you took before the storm, the damage caused by the storm should be apparent. If the insurance company denied your claim, that does not mean it’s over. A lawyer can request your insurance company to re-open the claim and request a re-inspection of the property. If the insurance company issues you a check that is too low, that does not mean it’s over. An insurance claim is not over until you say it is! Your claim may have been undervalued or under-scoped and a lawyer can fight for supplemental payments under your policy. Ensure that you maximize your recovery of what you are entitled to under your policy.